I extend to you an unfeigned congratulation for winning KNUST SRC elections. Indeed, it was a tough battle, but through unflinching efforts, you sailed through victoriously. I must say that your Success story is worth emulation, and has become an inspiration to not only KNUST students, but also to all NOVDEC students in Ghana, because there is no harm in a second trial. SAK, you will agree with me that among all the candidates who contested for this year’s election, you were the most contended; because you had so many enemies amidst a number of controversial issues on your neck, yet you made it. I am not a prophet, but I can bet on everything including my grandfather’s balls that your administration is not going to be a bread and butter affair; things may be tough for you, and you must steel yourself for a bigger battle. There are a number of loyalists who supported you during last year and this year elections. I am pretty sure you have compiled a tall list to compensate these loyalists with positions and KBN. I have no problem with that because it has always been the norm. 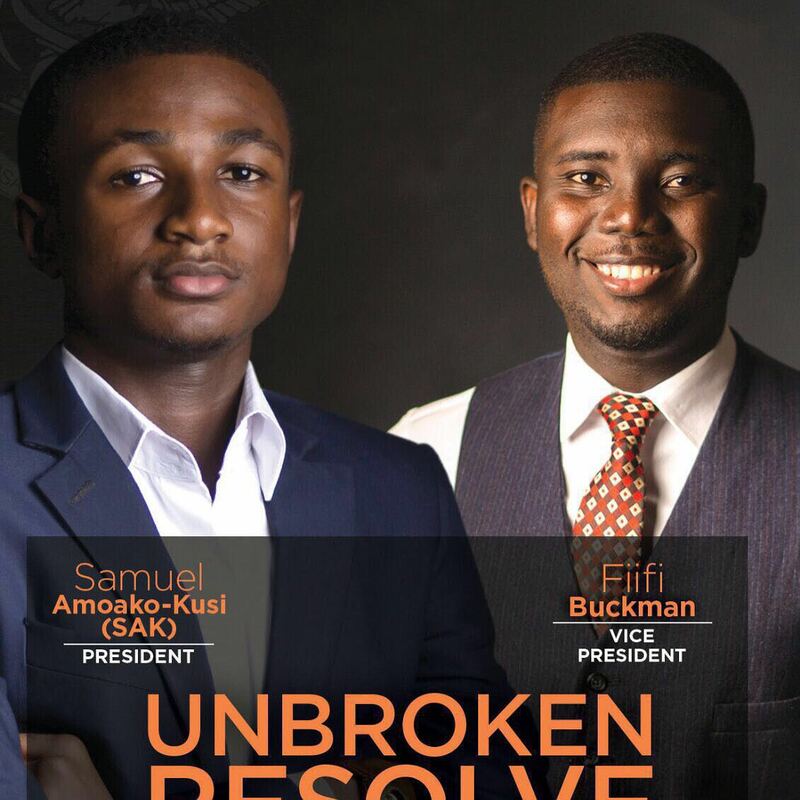 Albeit, we want competent appointees who will help to deliver your policies and make impact on the students of KNUST. Don’t give KBN to your loyalists at the expense of that poor boy who can’t pay his fees. Don’t give KBN to rich loyalists at the expense of that young orphan girl who can’t afford a three square meal a day. Do the first important things first. SAK, this advice is worth serious consideration. 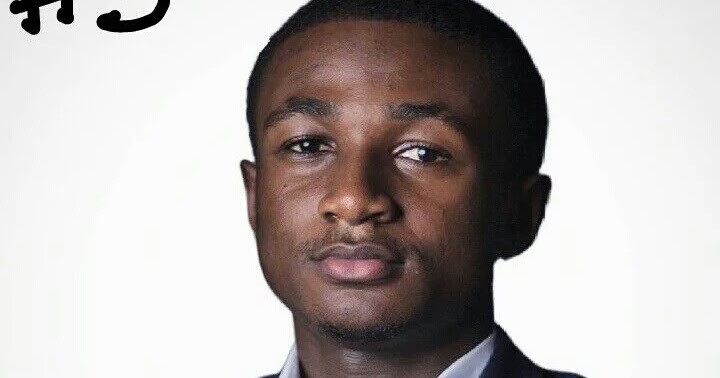 As a KNUST SRC president, you don’t need a bullet proof; you only need a breast proof, because every KNUST lady will want to give you a free hug. Every KNUST lady will like to date you. You must be careful Bro. You are a very cute handsome guy. Tame that thing in between your legs. If possible, it must be used for urine alone. Ladies will tempt you, but you must be smart. Remember the story of KKD and Bill Clinton. Be careful with ladies Bro. There is this speculation that since you have been in the race twice, you may have incurred huge campaign debt and you might use students fund to settle your 2-year campaign debts. I want you to prove these critics wrong by being accountable for every pesewa spent from the students’ fund. You must deal with corruption in your administration. I know your dream for politics goes beyond KNUST, and your ability to deal with corruption in your administration will pave a clean path for your future political ambition. SAK, you must be smart in your dealings with external forces. People may begin to influence your decisions, but you must be firm. You are accountable to the students of KNUST and they must be your ultimate focus. Your decisions must be in the interest of KNUST students and not any political party, or other external force. Surround yourself with people who believe in your vision. Machiavelli said, “The first method for estimating the intelligence of a ruler is to look at the men he has around him”; and Just as BNI did, if there is any of your opponents who you think is fit to help build your vision for KNUST, don’t hesitate to include such people in your administration. I may not have any personal relationship with you, and again, I am a final year student which means your administration may not make any impact on my life, however, since the cooking pot of the Chameleon is the cooking pot of the Lizard, I must show interest in the fortunes of your administration, because KNUST is for us all whether we are present or absent. I wish you all the best, and I beseech you that your Success story should not be told by you alone, but it should be manifested in the life of every KNUST student. Your name should not be written on plagues but on the hearts of every KNUST students. Remember to seek God first in everything you do and pray without ceasing. I wish you all the best. The struggle continues and the resolve must always remain unbroken. Next Post I’M NOT MARTIN LUTHER KING JR. BUT I HAVE A DREAM!! !